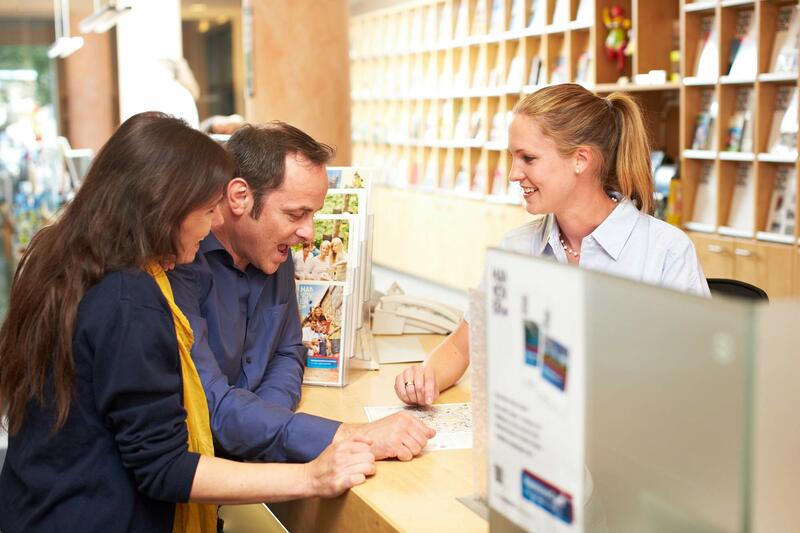 We invite you to book one of our attraktive arrangements including overnight stay. 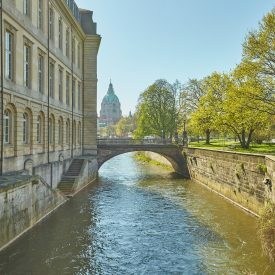 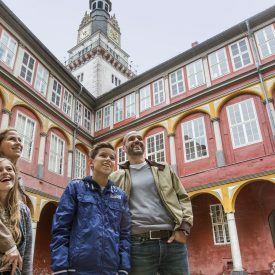 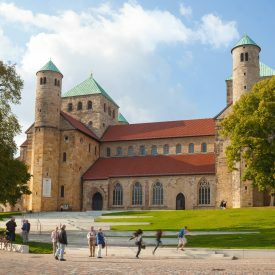 Spend 2 or 3 relaxed days in Wolfenbüttel. 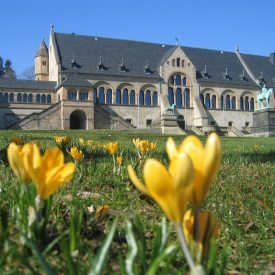 We would be glad to organise your Wolfenbüttel Programme. 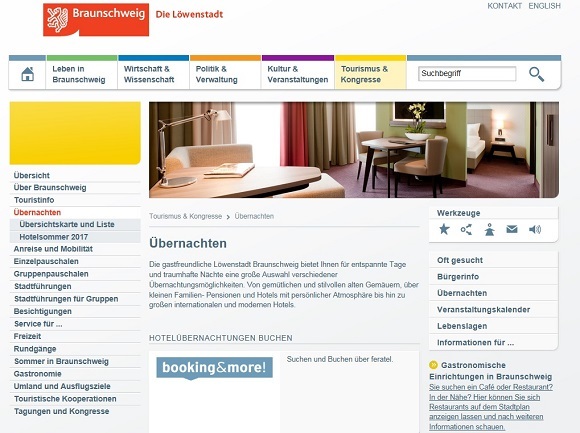 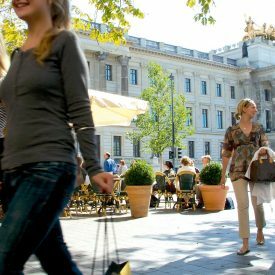 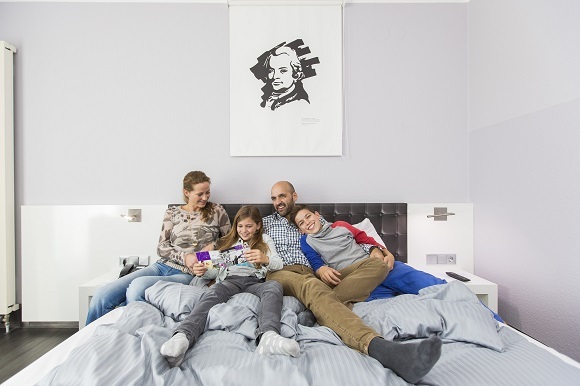 Here you can get information about accommodation facilities in Braunschweig and book your room at once. 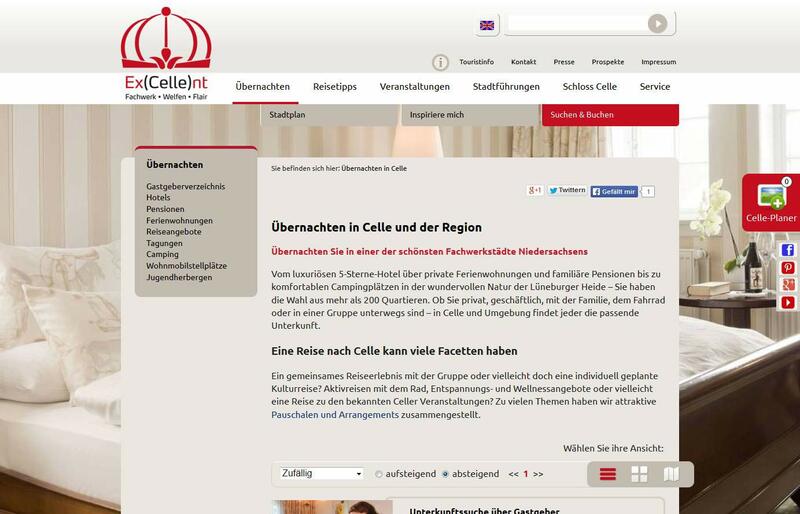 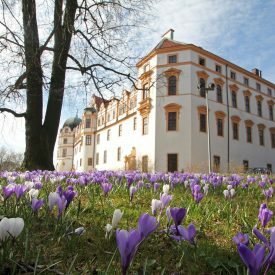 Here you can get information about accommodation facilities in Celle and book your room at once. 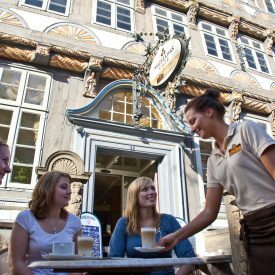 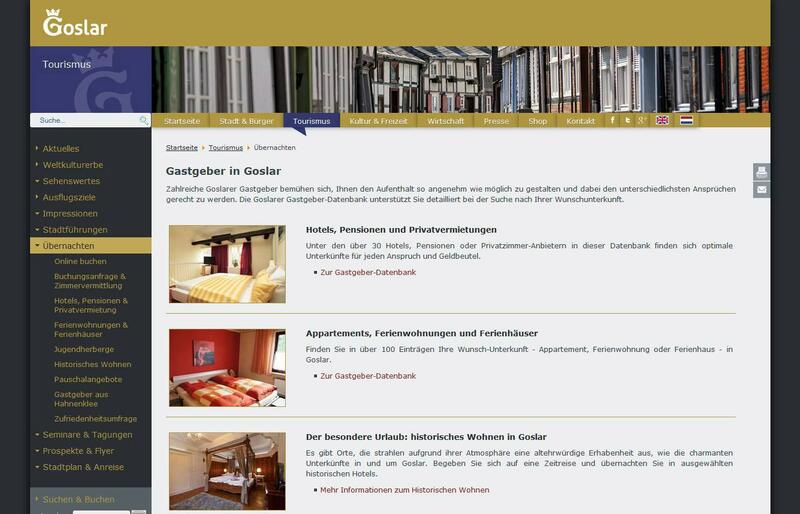 Here you can get information about accommodation facilities in Goslar and book your room at once. 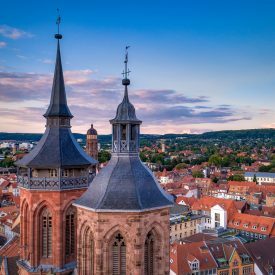 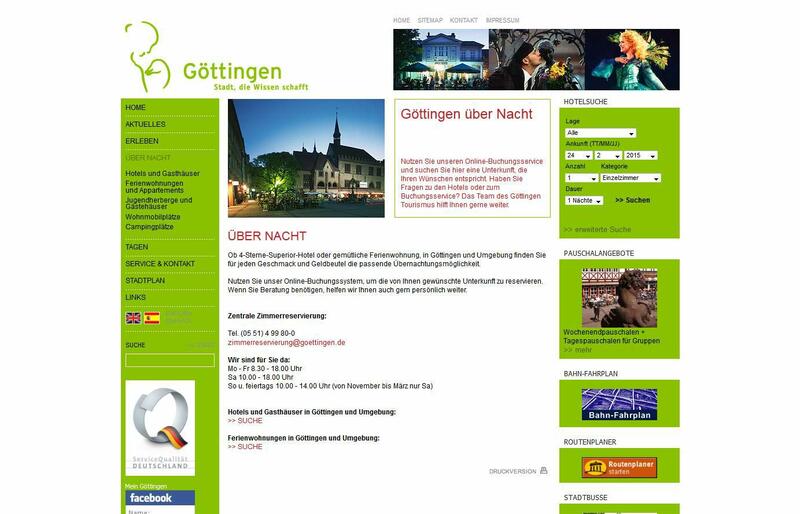 Here you can get information about accommodation facilities in Göttingen and book your room at once. 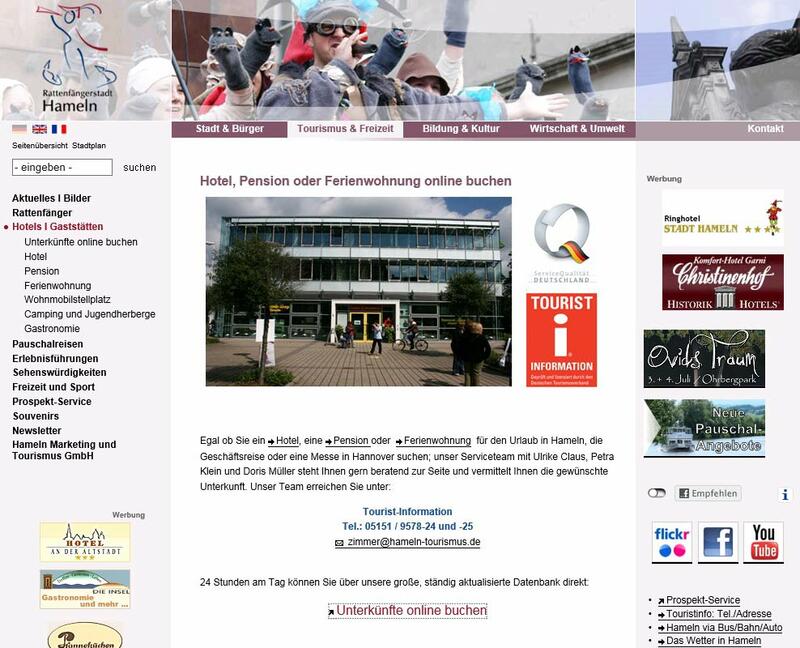 Here you can get information about accommodation facilities in Hameln and book your room at once. 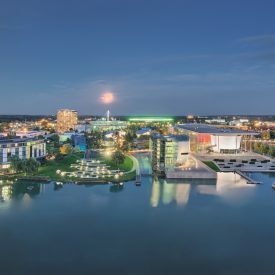 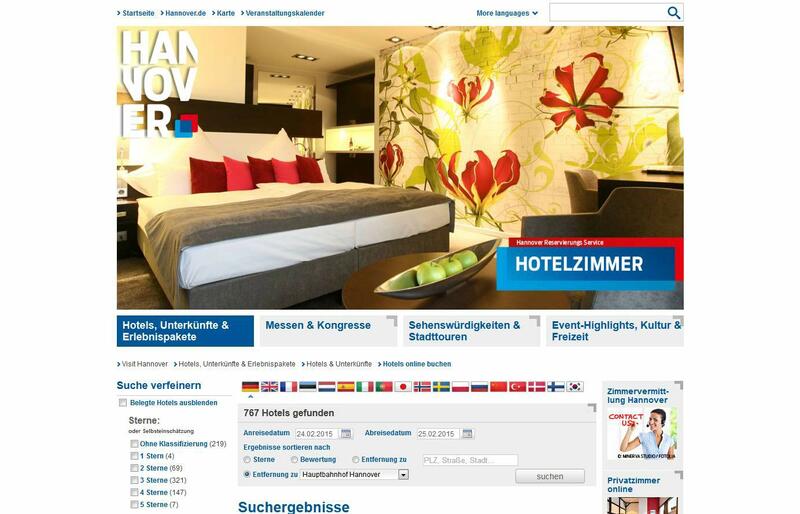 Here you can get information about accommodation facilities in Hannover and book your room at once. 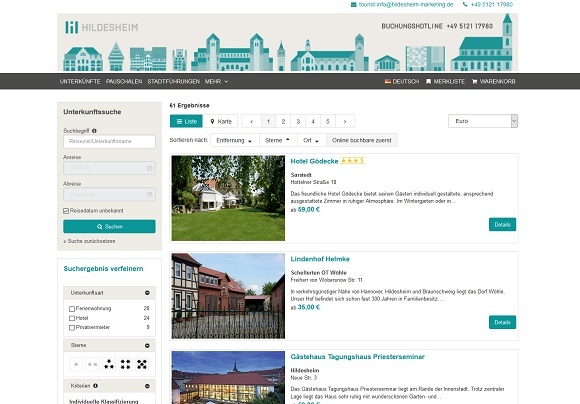 Here you can get information about accommodation facilities in Hildesheim and book your room at once. 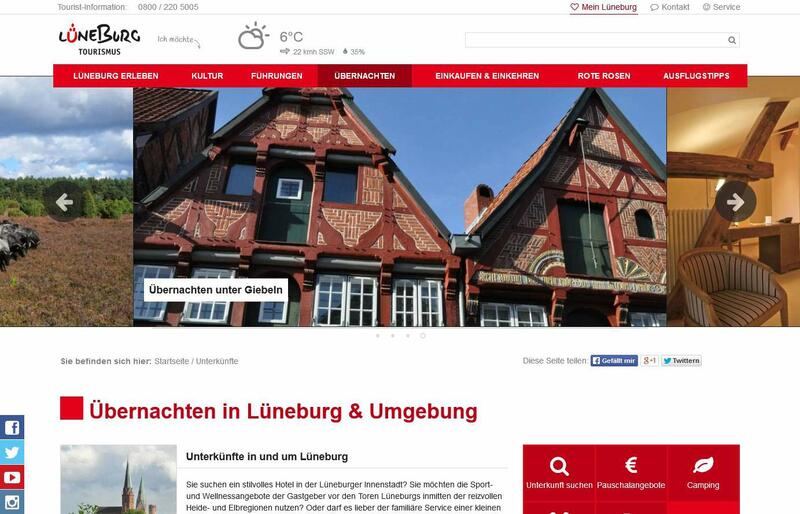 Here you can get information about accommodation facilities in Lüneburg and book your room at once.